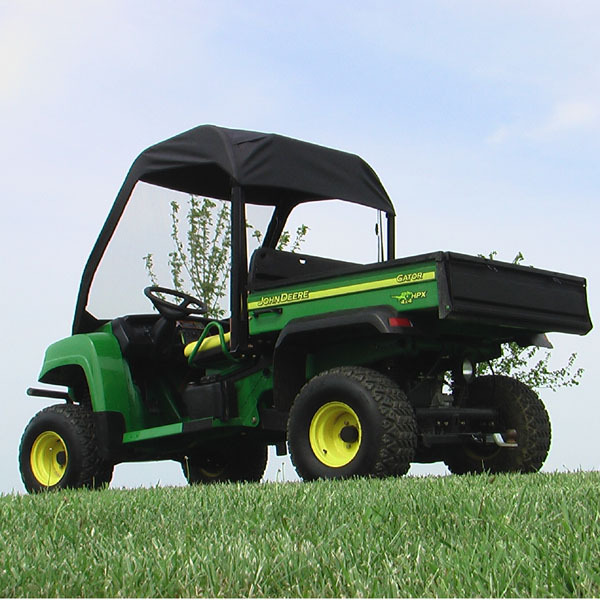 John Deere Gator HPX XUV Windshield Top Combo provides the protection, and security of our MINI CAB enclosure, this unit has no back windshield! 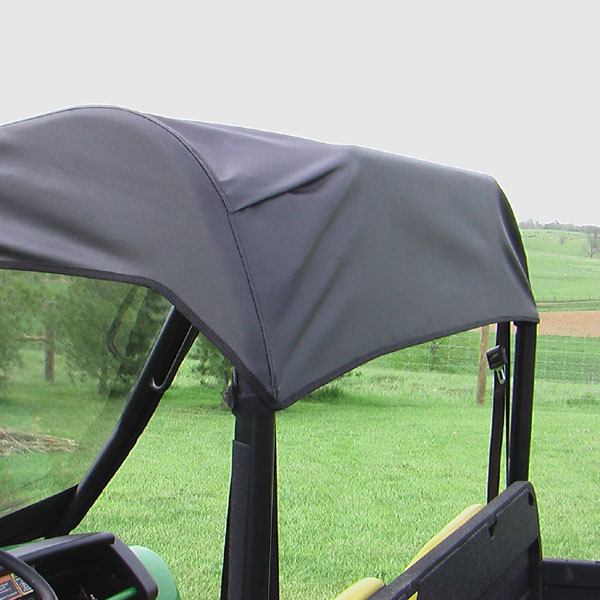 This Combo features a Tinted Vinyl Windshield & Full Soft Top Canopy. 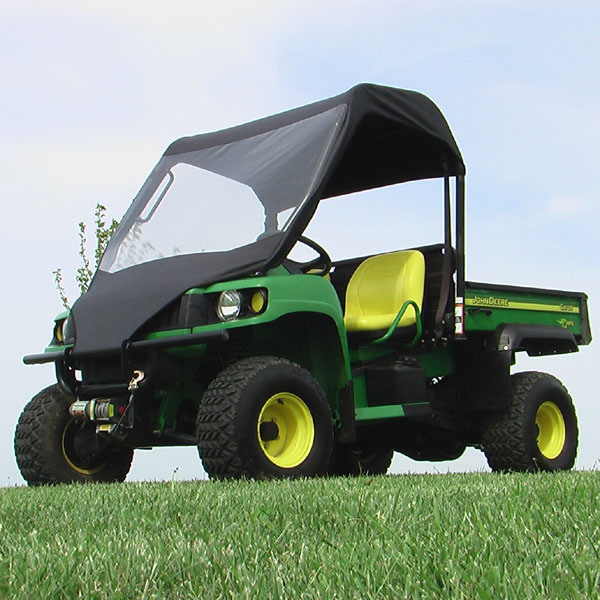 For customers who want the features of our MINI CAB but have no need for rear protection! 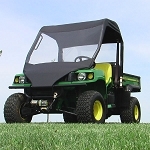 PLEASE NOTE ** THESE UNITS ARE COMPATIBLE WITH JOHN DEERE GATOR HPX XUV WITH A STANDARD JOHN DEERE FACTORY OEM ROPS(ROLL CAGE). 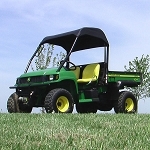 IF YOU HAVE A DELUXE ROPS THIS UNIT WILL NOT FIT PROPERLY.